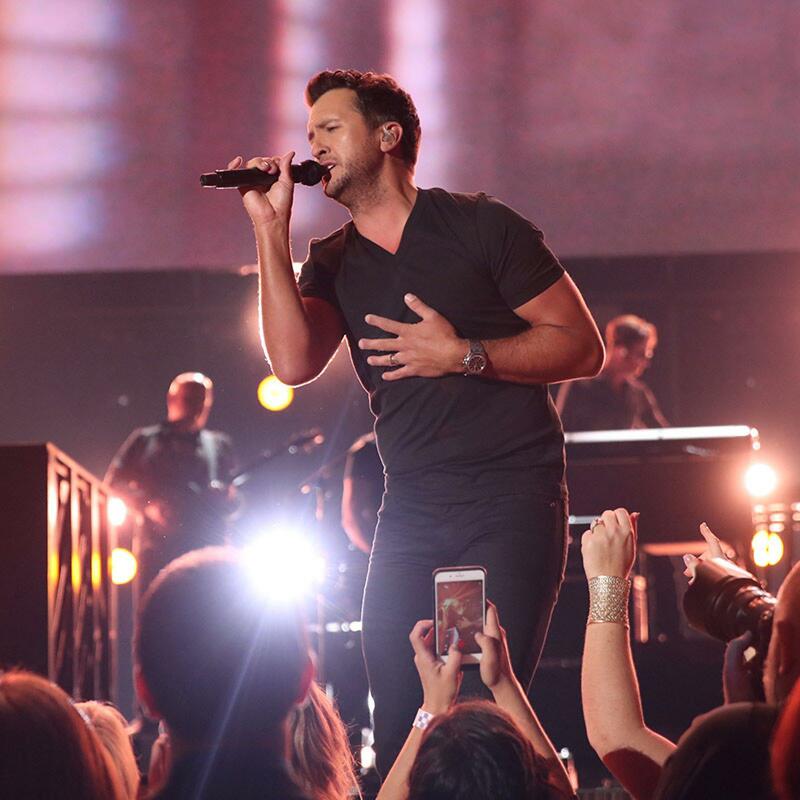 Luke Slated To Perform At 53rd ACM Awards! The Academy of Country Music® announced the first group of performers for the 53RD ACADEMY OF COUNTRY MUSIC AWARDS™. ACM® Award nominees Luke Bryan, Jason Aldean, Kelsea Ballerini, Dierks Bentley, Florida Georgia Line, Miranda Lambert, Maren Morris, and Thomas Rhett will take the stage for must-see performances. The 53rd ACM Awards® will broadcast LIVE from the MGM Grand Garden Arena in Las Vegas on Sunday, April 15, 2018 at 8:00 PM ET/PT on the CBS Television Network.